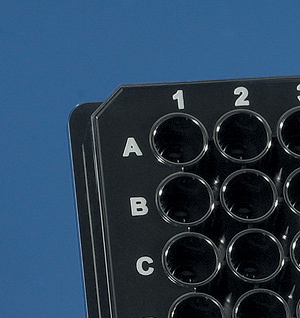 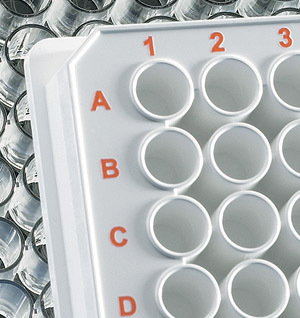 Simport 96-well PCR plates are thin-walled and designed for rapid thermal transfer. 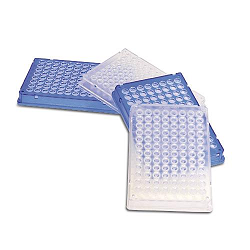 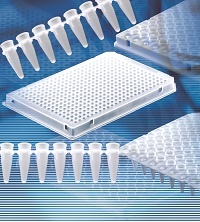 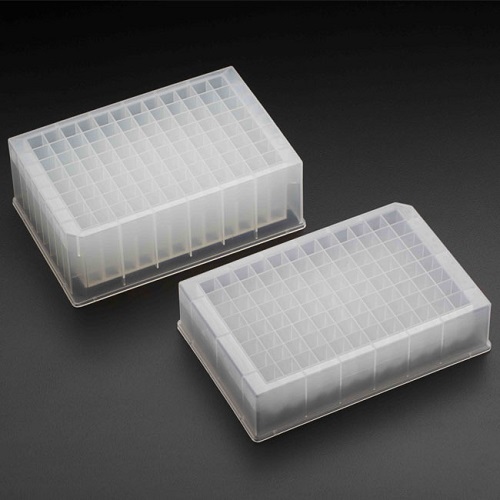 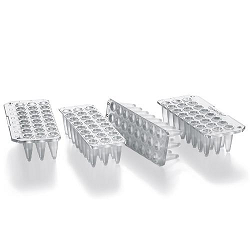 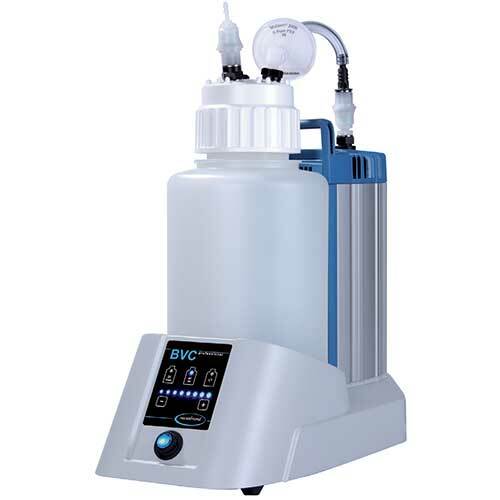 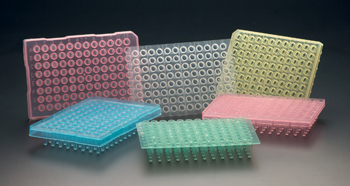 NEST 96 Well PCR Plates are made from high-quality virgin polypropylene and are designed to work with all popular thermocycler machine models. 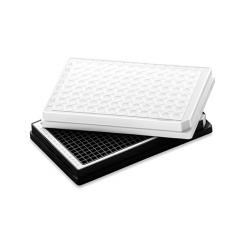 These high-quality NEST 96 Well Polypropylene Plates are designed for low protein absorption and minimal loss of liquid. 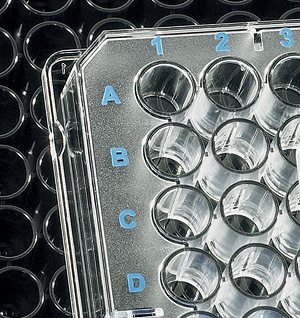 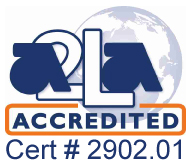 All PCR plates are free of DNase, RNase, and human DNA. 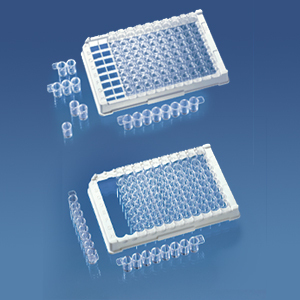 NEST ELISA Plates are 96 well plates that are available in either detachable or undetachable formats and have high binding and clear wells. 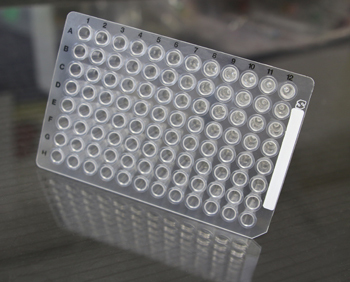 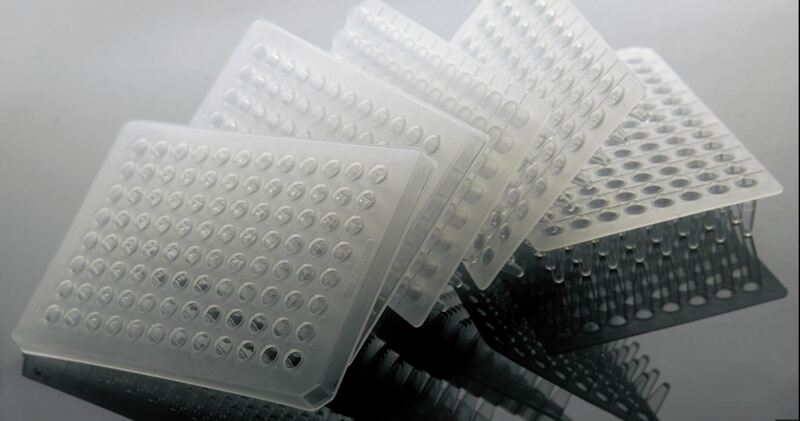 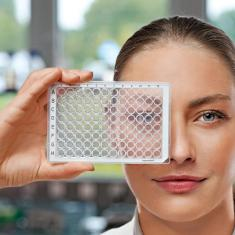 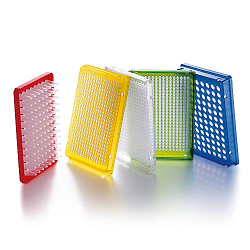 NEST ELISA Plates are available completely transparent or with transparent well walls and white bases and well bottoms. 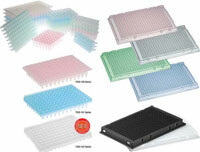 AMPLATE Raised Rim Thin Wall PCR Plates, AMPLATE 24, 48, 96 Wells Flex Plates.